MONOPOLY JUNIOR SHUFFLE CARD GAME Monopoly Junior Shuffle Card Game is a very entertaining, simple to learn and surprisingly addictive card game based on the classic Monopoly board game brand. This card game is a much simplified version of Monopoly – which is to be expected bearing in mind the ‘Junior’ positioning. We’ve played many .. Monopoly Junior Shuffle Card Game is a very entertaining, simple to learn and surprisingly addictive card game based on the classic Monopoly board game brand. This card game is a much simplified version of Monopoly – which is to be expected bearing in mind the ‘Junior’ positioning. We’ve played many versions of Monopoly (dozens at least), and .what we really like with this version is the clever but very simple gameplay dynamic. Players take it in turns to pick up a card from any one of four piles of cards. They can either draw property cards to collect, properties already owned by other players which they have to pay rent for and money to be used to pay rents. The first player to get three property pairs (i.e. two different properties from the same colour, times three pairs) is the winner. It’s as simple as that! Monopoly Junior Shuffle Card Game plays quickly – typically 5-10 minutes in our testing. Younger children will probably need a little help getting started, but once they have got it, should be able to play among themselves without parental involvement. This type of game has an often under estimated developmental/educational value for younger kids. They have to count money, use visual recognition skills and from a social development perspective they learn turn taking (which we find comes easier to some kids than others!). It’s hard to find anything not to like about this game. Even the packaging is a strength – whereas card games in standard cardboard game packs often get torn or lose their structural integrity if carried around, this game (like all in the excellent Shuffle range) comes in a hard plastic case which even the most ‘boisterous’ of children would suffer to damage or break. So due to the substantial repeat play value in this game and the hard wearing portable format this is a good candidate for a family oriented travel game for families with young kids. WHO’S IT FOR: Monopoly Junior Shuffle Card Game is best suited to kids from 4 or 5 and older. We played the game successfully with younger kids as well as kids as old as 10 years of age. 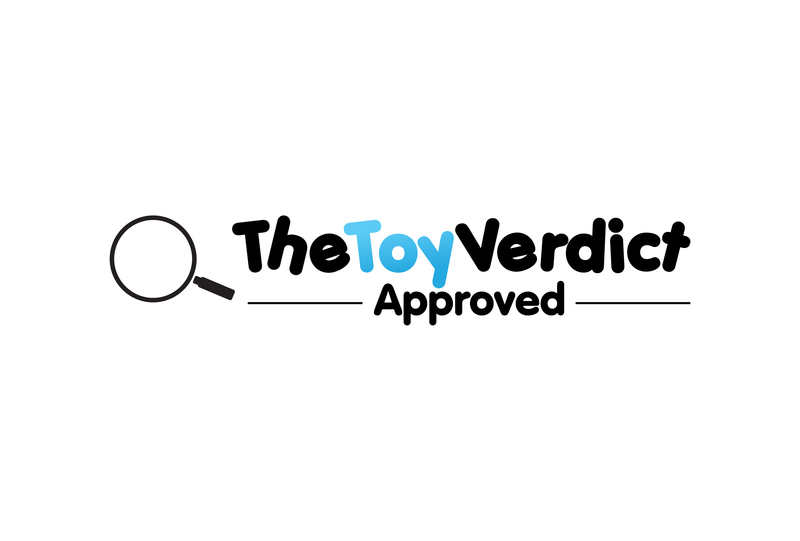 THE TOY VERDICT: We really liked Monopoly Junior Shuffle Card Game. It’s a highly entertaining, surprisingly addictive version of THE classic board games brand.